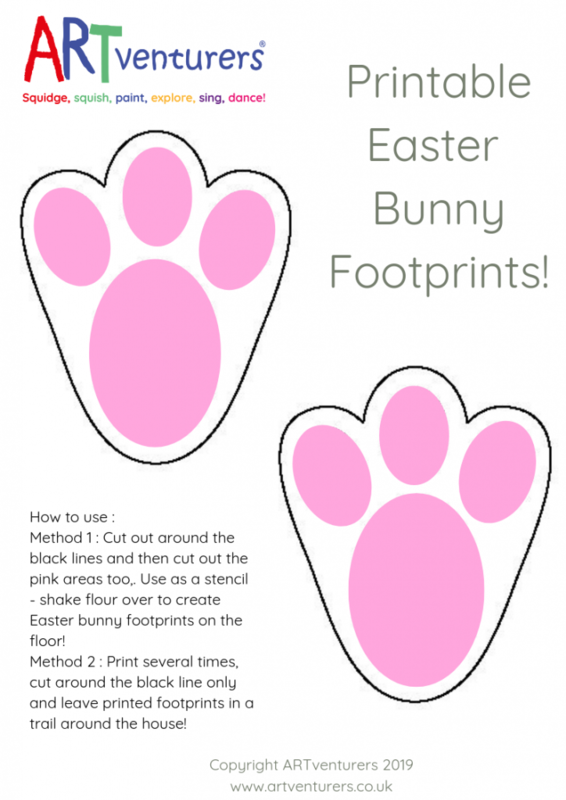 Ten Quick and Easy Easter Egg Decorating Ideas! 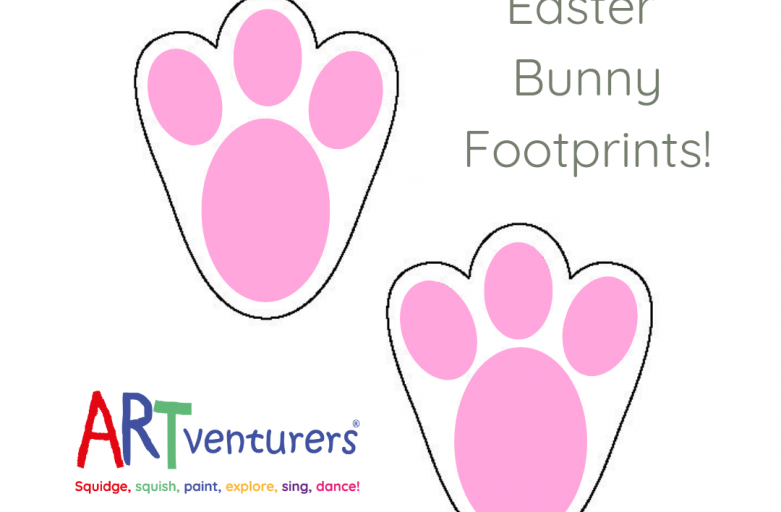 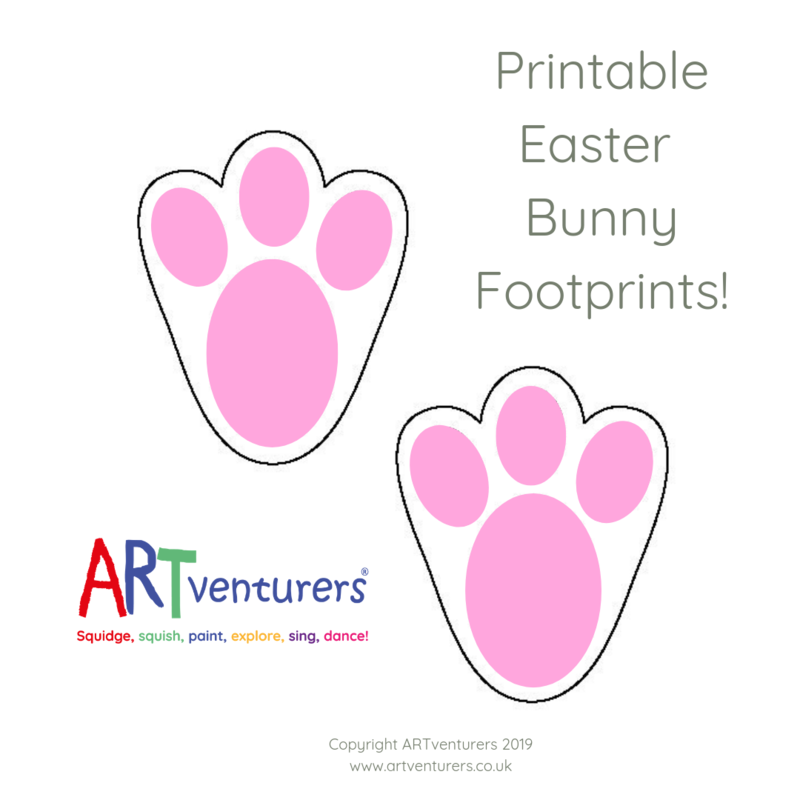 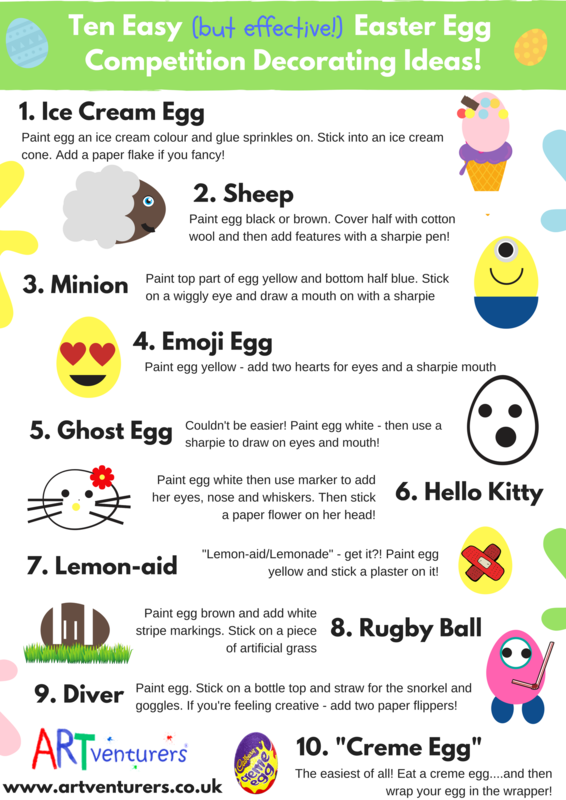 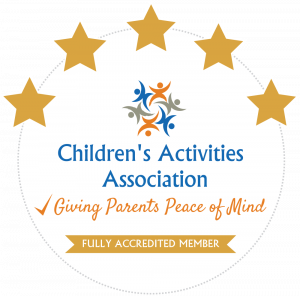 IF you’re one of the thousands of parents this weekend desperately trying to come up with a quick and easy idea for the Egg decorating competition at school/brownies/cubs etc…OR if like me you’ve left it til 10pm on Sunday night  – this list is for YOU! 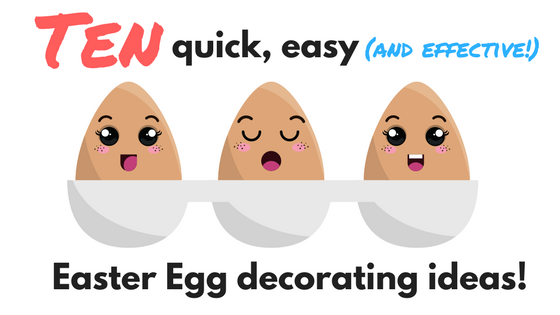 Hope it provides some handy “egg-spiration”…if all else fails then I recommend number 10 !